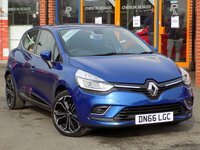 Finished in a smart Special ID Iron Blue this low mileage Clio Dynamique S combines style with comfort and great economy. 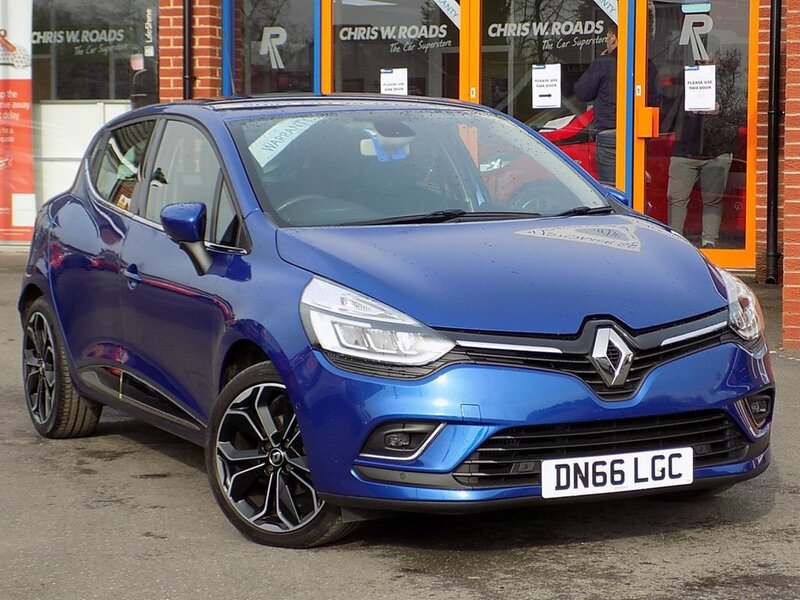 Comes very well equipped with a Techno Pack Upgrade as well Tom Tom Navigation, Bluetooth, Cruise Control with Speed Limiter, DAB Radio, 17" Alloys, LED Headlights and Auto Climate Control. The Techno Pack includes R-Link Multimedia System, Rear Parking Camera with Front and Rear Sensors and Renault Bass Reflex System. Vehicle has Full Renault Service History (2 stamps). Please ask for details of our fantastic finance and warranty packages, subject to status, T's and C's apply.